The talk of the market this month is how traders are pricing in a decelerating economy and lower interest rates — to which Scotiabank Economics replies, think again. December’s selloffs in oil and equities and incessant chatter about yield curve inversion got many thinking we’re headed towards a rate cut by 2020. It wouldn’t be the first time. Changes to economist projections usually lag changes in the financial market’s implied forecasts. That’s because markets react to new data faster (some argue better) than most economists. Today’s data suggest a roughly 50% chance we’ll see one rate hike in Canada this year and roughly 50% odds of a rate cut next year in the U.S. The bank is holding steadfast to its 100 bps rate hike call by end of 2020. That’s no surprise. 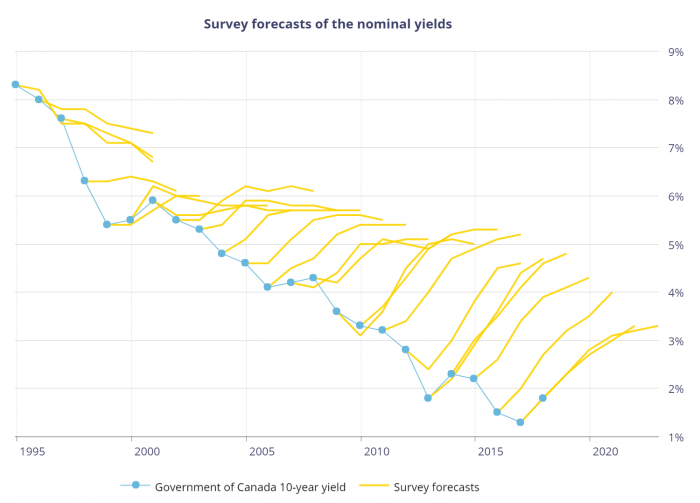 Economists have long had an upward bias to their rate predictions as this Bank of Canada chart shows. “As the risk landscape improves in the first months of 2019, the underlying strength and resilience of the global economy will become more apparent, and central banks that were in tightening mode will resume doing so,” the bank writes. The reason that statement is important is not because it’s factual (we don’t yet know how true it is). It’s important because it serves as a reminder that markets can surprise us. Despite everything we think we know about where rates are going, virtually everyone is blind beyond the very short-term. That means Scotia could be wrong, but it could also be right. If you’re someone with less financial resiliency, the possibility of hikes can be justification enough to play it safe and lock in — that is, if you can find an economical rate. In today’s market, that means locking into a 5-year fixed at 3.79% (for example) might be overpriced insurance if you can get a 3-year fixed at 3.29% or less. 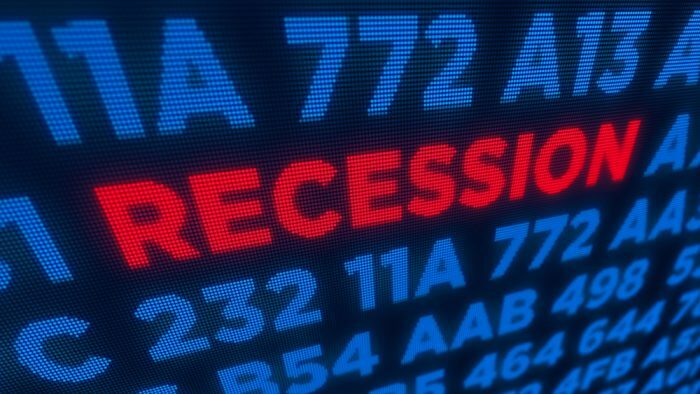 Canada may be nearing yield curve inversion (for the bond yields that matter) but don’t hold your breath for a recession, Scotia says. Canada has the lowest unemployment in more than 40 years, yet there’s little upward wage pressure. “Core CPI below 2% is supportive of no change in rates from the BoC through mid-year as officials monitor the impact of weaker oil prices on the economy,” says Action Economics. Financial markets are pricing in about a 50% chance of one hike this year. The latest economist poll from Reuters forecasts two hikes by mid-2020. Of course, economist predictions are about as reliable as a sundial at midnight. So let this commentary simply be a reminder to not throw caution to the wind simply because today’s market sentiment is in the toilet. Five years (the term for 4 out of 5 Canadian mortgages) is a long time. There is always some degree of rate risk over that time horizon. 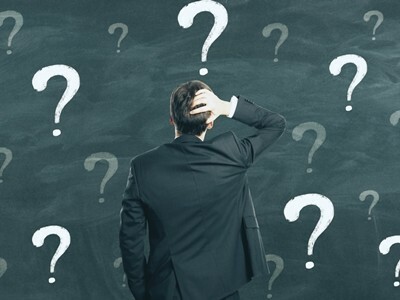 So unless you’ve got a sufficient financial safety net, manage rate risk conservatively — regardless of what the yield curve or talking heads are saying. I would like to see how Ben Tai predictions stack up to other ecomonists. He is prediciting a recession.